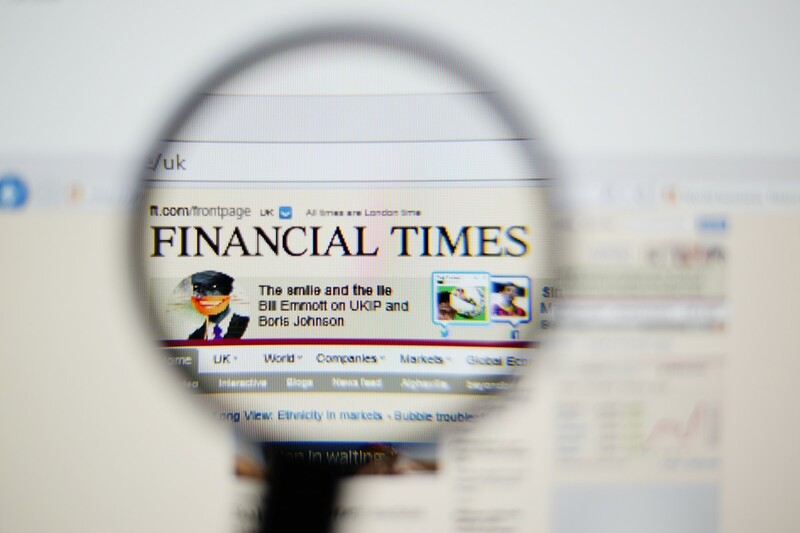 Yesterday, the Financial Times published Google’s latest proposal in the European Commission’s antitrust investigation regarding the search giant’s possible abuse of dominance. Consumer Watchdog, a public interest nonprofit, also released the 96-page document. And yet again, Google’s offer is remarkably underwhelming and might do more harm than good in ending Google’s biased display of search results. The crux of the concern is that Google features its own ad-driven specialized search products more prominently – for hotels, flights and shopping products, for example – than links to other sites that may offer consumers more relevant and even less expensive choices. Google’s offer includes a provision to include three rivals links and logos of those services below Google’s own promoted specialized search results. The proposal comes after the EU’s top competition commissioner Joaquín Almunia reiterated in October that Google is “diverting traffic” from other sites to own specialized search services. “Consumer welfare is the ultimate test of any antitrust settlement. Google’s latest proposed Commitments fail to meet this standard … Labeling does nothing but obscure the results of Google’s anticompetitive abuses. It does not resolve the fundamental issue of search manipulation. Google’s latest proposal includes images of how it would show three rival links below Google’s own promoted specialized search results. The Expedia, Priceline.com and Trivago.com links would sit below Google’s own paid hotel listings on the homepage, continuing its diversion of traffic to its own ad products. Links to Supaprice, Kelkoo and Shopzilla sit below Google’s own specific paid listings and prices for buying an iPod. Google profits. Rivals will have to pay in an auction to appear in the links to other services that appear below Google’s own promoted results, allowing Google to win even more advertising dollars as a remedy to its own illegal conduct. Natural, objective search results will fall further down the page, continuing the harm toward consumers and rival businesses alike. Loopholes. Google could evade the rival links commitment, which is limited to Google homepages in Europe (e.g., Google.fr) by redirecting users in the EU to its U.S. homepage (e.g., Google.com/fr). The latest proposal also enables users to hide the box of three rival links that appear below Google’s own specialized results. Lack of transparency. The European Commission’s insistence that Google’s proposal remain private commits complainants to confidentiality and is a “muzzle” intended to minimize criticism. Google’s first proposal was released publicly, and was rejected after widespread criticism. So why was its revised proposal not released publicly? Long-term uncertainty. Google’s five-year commitments would codify its antitrust abuses as legal without actually ending them, and leave rivals little recourse since Google would not admit its practices are illegal. Google made its latest proposal in September after its previous offer, which Almunia rejected, was made in April. That first offer was a full year after the European Commission identified Google’s anti-competitive behavior in May 2012. So the record shows that Google, not its competitors, is dragging the process out. It’s time Google simply commit to apply the same policy to ranking and displaying its own specialized services as other sites that may have more relevant content for users. Such a solution would end Google’s diversion of traffic to its services and breathe new life into the Internet ecosystem.